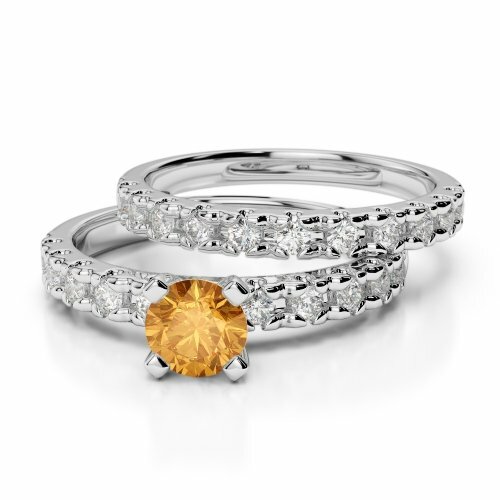 It is time to spread warmth and cheer all around in winter! 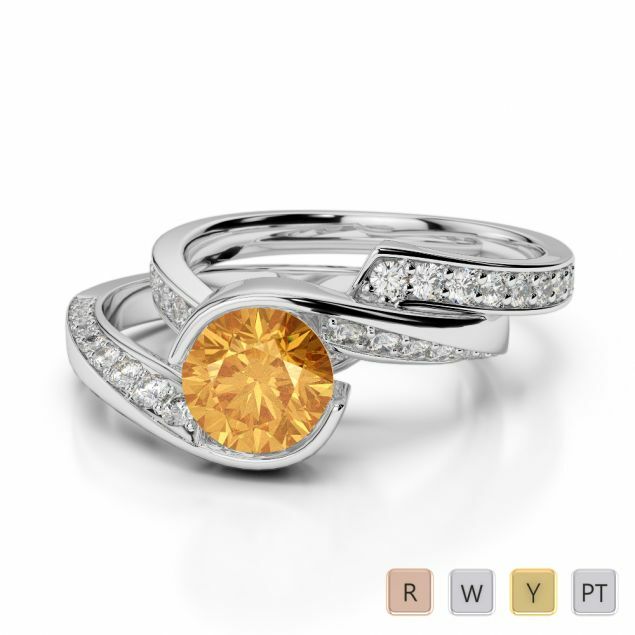 That will certainly not deter you from setting a winter wedding date especially, if your birthday falls in November. 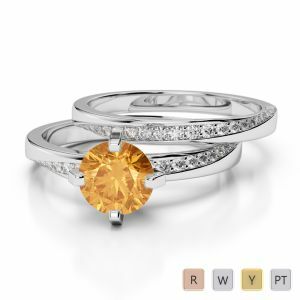 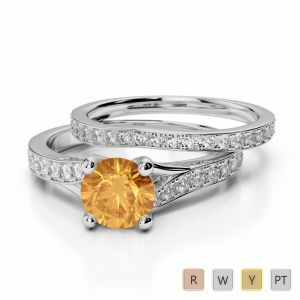 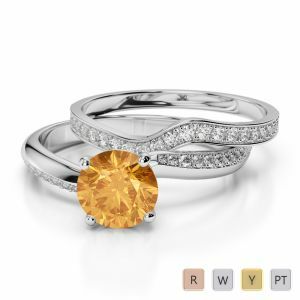 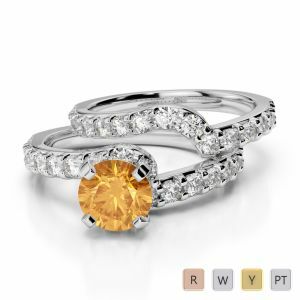 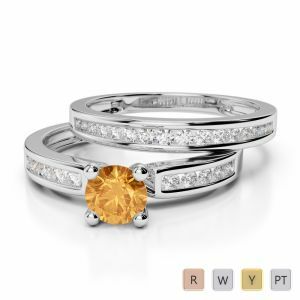 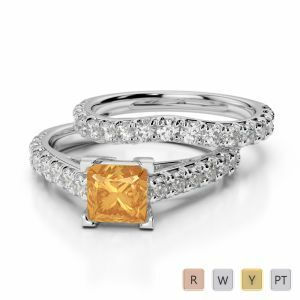 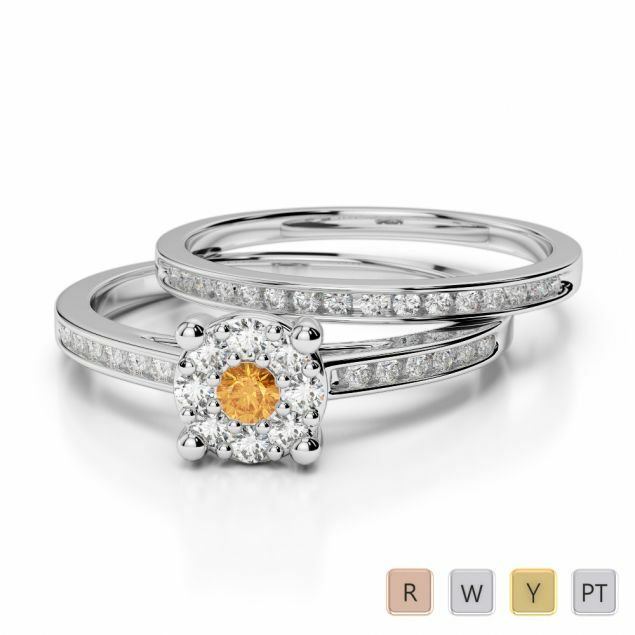 Go for a scintillating citrine bridal set ring on this momentous occasion. 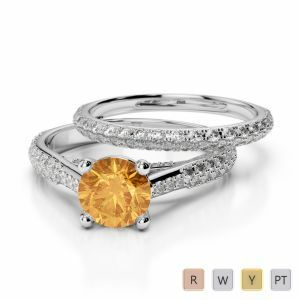 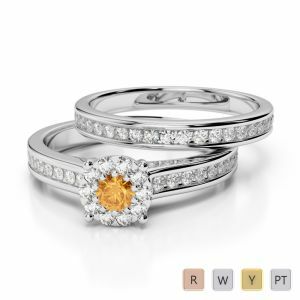 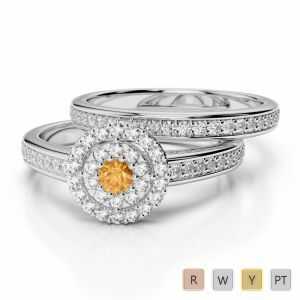 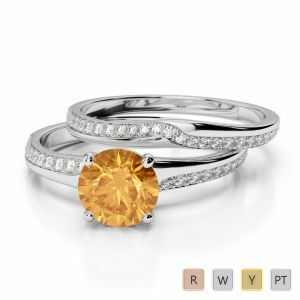 The yellow-orange hue will undoubtedly cheer you up every time you look down at your finger encased in a classic citrine set atop a group of genuine diamonds. 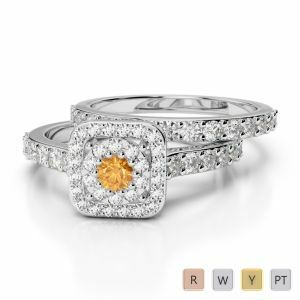 Do go for the metal of your choice and show off your beautiful honey gold ‘mind stone’ ring to your friends and compatriots in order to focus on your psychic powers.